Currently viewing the category: "Valentine’s Day Album"
Why not sign up to our blog by joining our Enewsletter or subscribing to our RSS feed and you'll be the first to know what we're up to. At the Bespoke Album Company we believe your fondest memories deserve a special home and that our Traditional Photo Albums provide the perfect place. 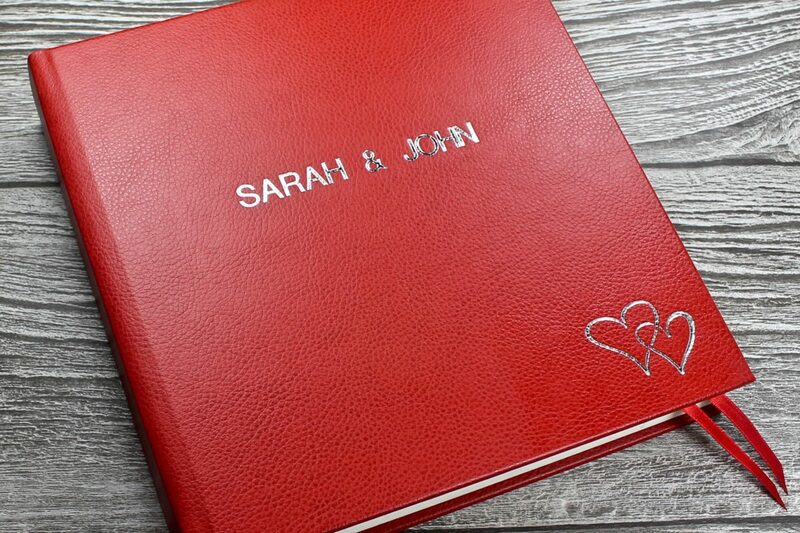 Specialising in luxury handmade leather photo albums including wedding albums, baby albums, anniversary albums and guest books, we make it easy for you to customise your photo album.